Clean28 is your personalized journey toward a healthy, clean lifestyle. Most patients start here. This program gets down to the basics and is a total reality check. The program is realistic and will guide you step by step with options to fit your unique lifestyle. Your complete fitness road map. 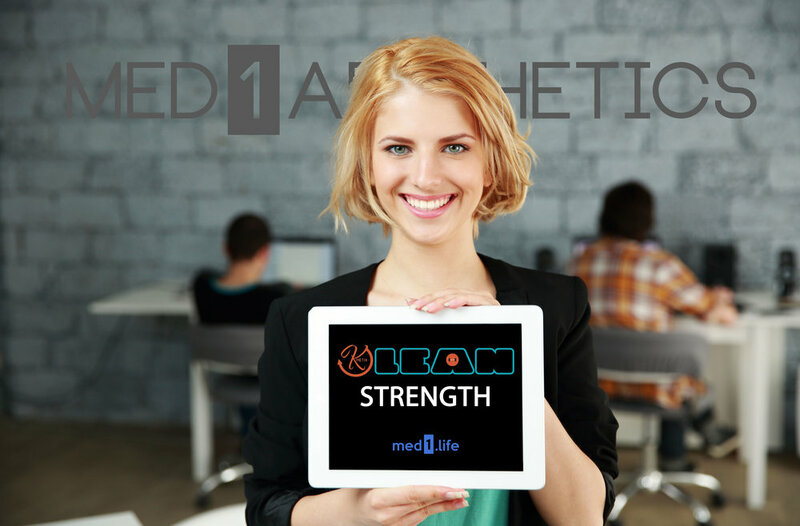 This 40-day program includes cardio and strength training tasks, step by step instruction, tips and education, and super fun Kinterval activities. You’re complete guide to a healthy Keto Diet without all the gimmicks or heart attacks. 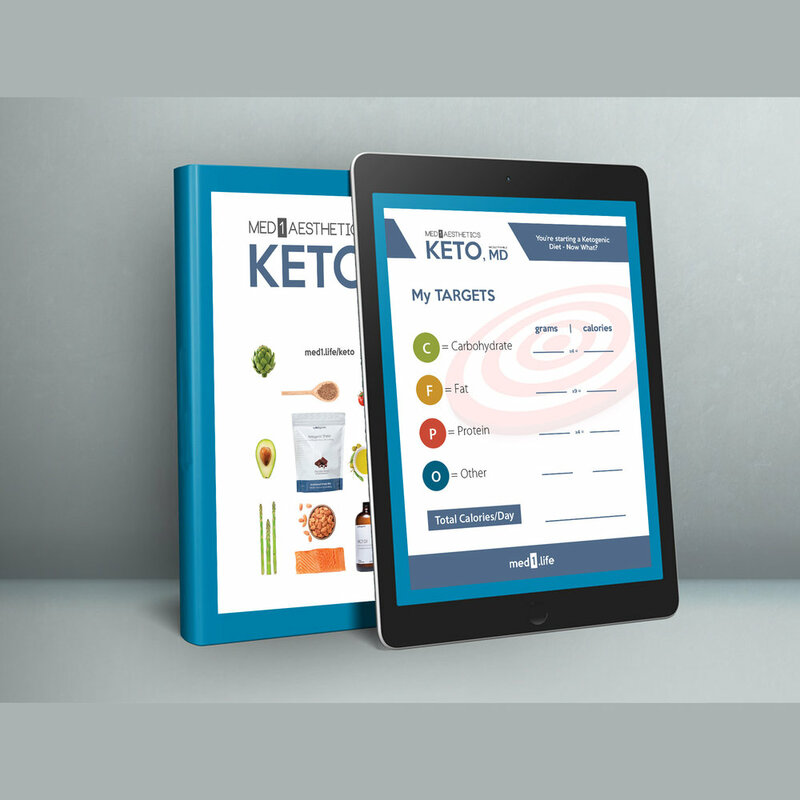 Learn all the facts about Ketosis “Keto” and Intermittent fasting from a medical perspective you can trust. This program includes cardiovascular and strength Kintervals and a complete video eBook to guide you through your 40 Day Keto journey. Your complete nutraceutical super store. Enjoy your shopping experience through our entire catalog of physician-grade nutraceutical supplements. 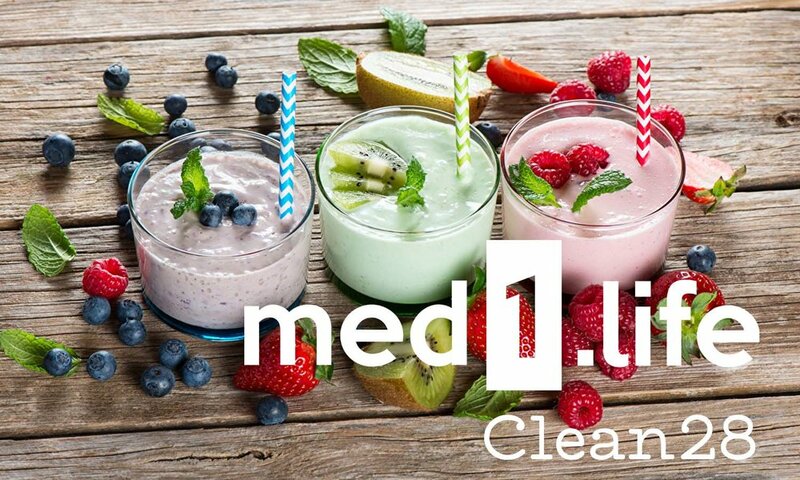 The Clear Change Program is designed to enhance the body’s natural metabolic detoxification process while providing adequate fuel for both cleansing and other daily activities. Getting healthier is important — and so is feeling your best. The Clear Change Program will show you how to do both. Get started today!